Dr. Dan Sheridan has lived and worked in the Northern Kentucky area all his life, where he enjoys serving his patients and his local community. 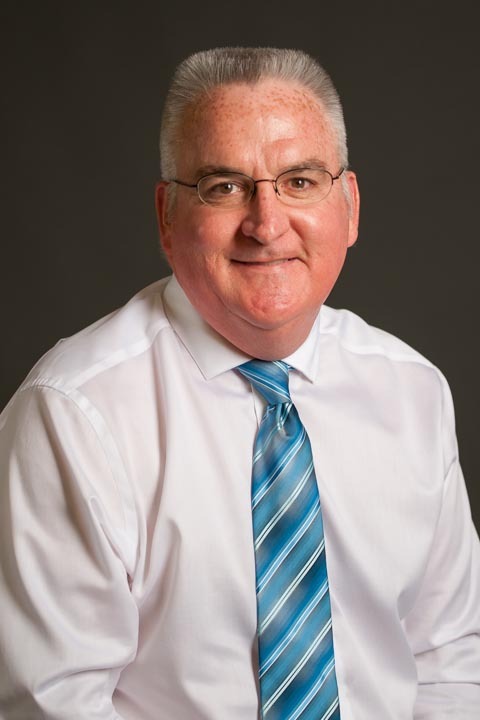 A graduate of Newport Catholic High School, Dr. Sheridan attended Northern Kentucky University and the University of Cincinnati as an undergraduate, before attaining his dental degree from the University of Louisville in 1993. He opened his practice the same year. An avid horse lover, Dr. Sheridan and his wife, Mary Beth, have three wonderful children, Daniel, Blake, and Ansley. Dr. Sheridan’s passion for dentistry has its roots in childhood, when as a boy of 12 he received dental treatment for his “less than perfect” teeth by a young dentist who not only helped him correct his dental problems, but made him appreciate the value of good dental care. An early career as a stage hand, from the age of 16-26, eventually gave way to his passion for dentistry, as did the need to provide for his growing family. The Sheridan dental team takes great pride in staying on top of the latest in dentistry and dental technology, always with the ultimate goal of providing their patients with outstanding – and pain free! – results.